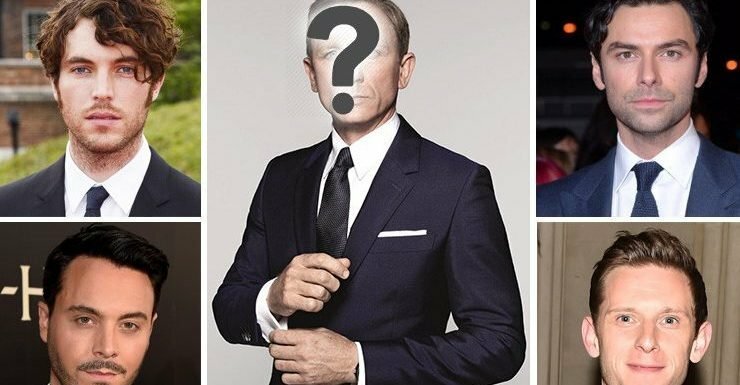 Here's a look at the latest odds of who the next hunky man to take old the role might be. Daniel Craig has played Bond in four films since 2006 – Casino Royale, Quantum Of Solace, Skyfall and Spectre. Tom Hiddleston, 37, shot to fame when he starred in Thor alongside Chris Hemsworth as Loki. Will Gina Rodriguez Be In The 'Jane The Virgin' Spin-Off Series?